On the search for the best DDR shoe, research has led me back to New Balance again. While I’m not a huge fan of most of their designs or color selections, they have a wide range of athletic shoes that simply work. 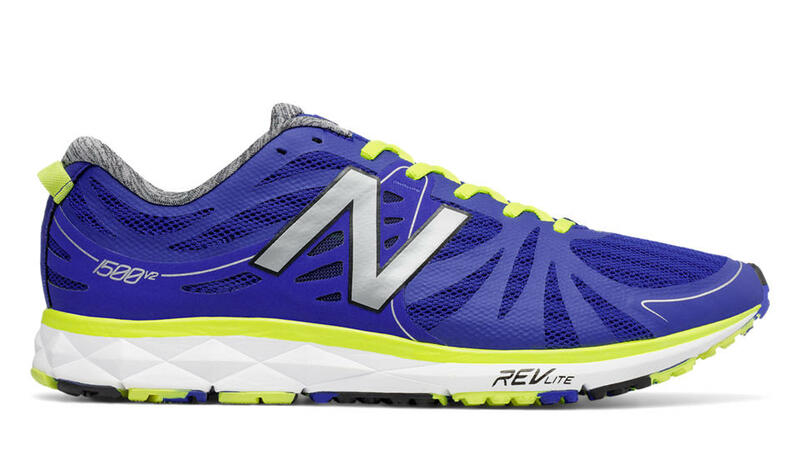 What I’m looking for this time is a more lightweight shoe with excellent feedback, comfort, and some support. The New Balance 1500v2 is exactly all of that. I got my shoes in an obnoxiously bright blue and yellow color. It was the least offensive color combination out of the rest to me. Though what really matters is if they can perform well with DDR. In my video reviews below, you can see whether or not they can live up to my tests.